Ziath has announced that it will showcase its new Mohawk semi-automated tube picker on booth #452 at SLAS 2019 in Washington DC. 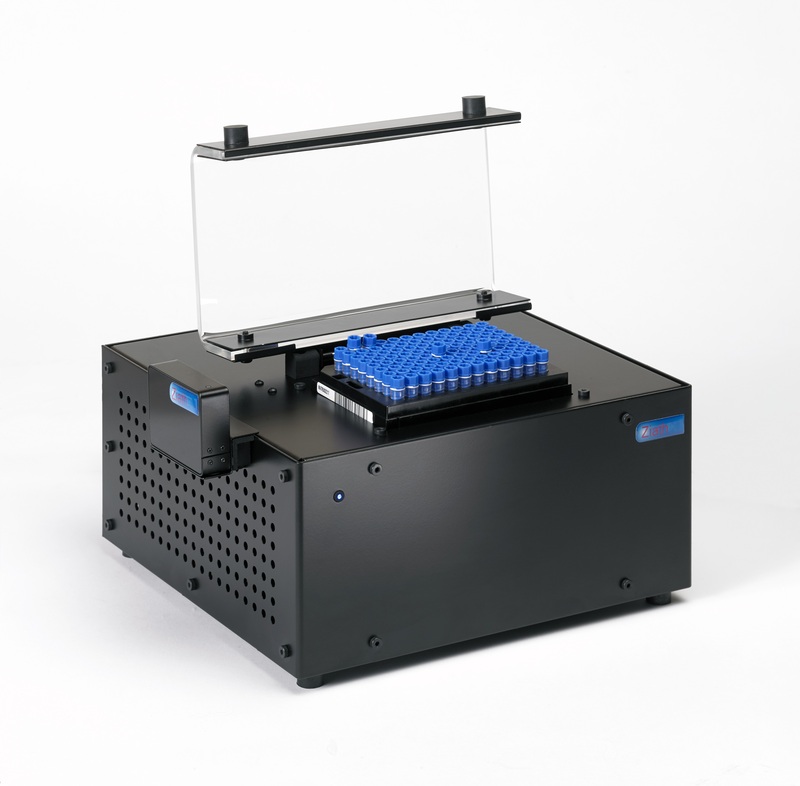 This innovative new system aims to set a new standard for frozen or thawed sample tube picking from 96-position racks. The Mohawk has been designed to work out of the box, and needs no set up or calibration. Instrument control is through the new user friendly software which provides an intuitive interface for easy operation. Tubes can be picked from a single rack or a picklist can be set up to select tubes across multiple racks. Pick list operations are normally started from reading the 1D code on a rack placed onto the Mohawk, but manual selection is also possible. Other key features of the new semi-automated tube picker include the ability to generate picklists externally in other software applications, or create a template using the Mohawk’s own software. For extra sample tracking and security, it can be connected directly to a 2D-barcode scanner for tube confirmation. In this mode it can also generate picklists directly from the tube barcodes. For further traceability, a 1D-scanner for reading the rack barcode is included as standard. The compact size, intuitive software and ability to integrate make the new product a valuable asset in sample management applications with thawed or frozen tubes in SLAS standard format racks.